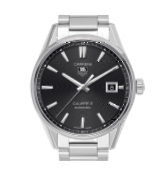 Swiss luxury manufacturer TAG Heuer was founded in 1860 by Edouard Heuer. 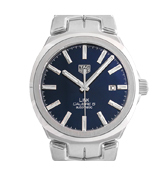 In 1985, the TAG Group bought most of the company and that is when TAG Heuer was created. TAG comes from Techniques d’Avant Garde. TAG Heuer sports watches rose to a different fame when it became popular in the world of racers. 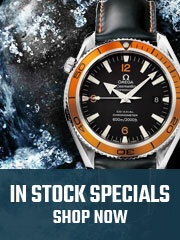 A few of their popular models include Aquaracer, Formula One and Carrera. You may have heard about the watch brand TAG Heuer, but do you know what TAG stands for? An acronym for “Techniques d’Avant Garde,” TAG Heuer has been around as a company since 1860 when it was founded by Edouard Heuer. 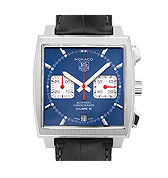 But it was not until 1985 that it formed TAG Heuer. Based in the land of luxury watchmaking, TAG can be founded in Switzerland. Edouard was just 20 years old when he had founded the company. TAG watches debuted their first wrist chronograph watch back in 1914 and two years later, Charles-Auguste, the son of the founder introduced the first stopwatch accurate to 1/100 of a second and named it the Mikrograph. The Semikrograph came soon after. While TAG Heuer watches may first look like it’s only for men, TAG Heuer women’s watches are just as reliable and fashionable. 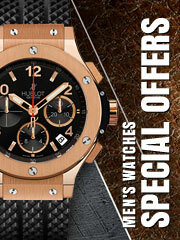 The company continues to make beautiful, luxury and affordable timepieces for all of us to enjoy. Together, there are over 170 TAG Heuer boutique shops, more than 1500 employees worldwide, 150 customer service center representatives and 500 staff and master watchmakers. 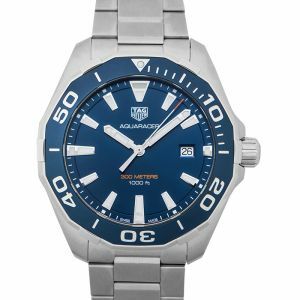 There are Tag Heuer watches for sale all around the world today creating a large following for this renowned brand. 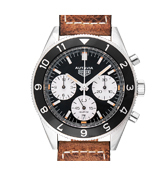 Did you know that TAG Heuer produced watches for Abercrombie & Fitch? In the early 50s, TAG made the “Seafarer” and “Auto-Graph.” But TAG Heuer watches have always had a very close relationship with the motor racing world. 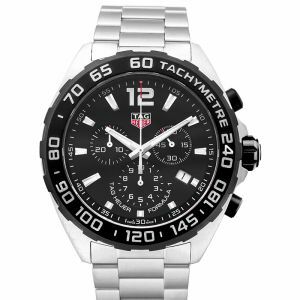 So it’s not surprising that one of the most popular TAG Heuer sports watches is the Chronograph Formula 1. A perfect choice for an everyday watch, the Formula 1 collection is arguably one of TAG’s best sellers if not best. 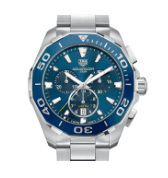 TAG Heuer Connected Modular is also another hot choice when it comes to TAG Heuer sports watches. It comes with a rubber strap so it naturally carries more of the sporty look. Another great option for an everyday watch, the Connected Modular is a smartwatch and is a pretty special watch that has more than 4,000 unique configurations of its own. 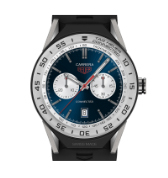 The TAG Carrera model is another crowd favorite under the TAG Heuer sports watches. 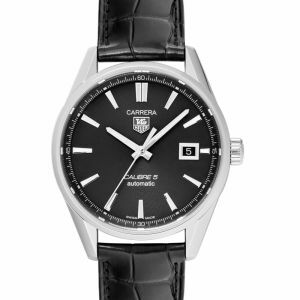 They got the name for the watch from a race run in Mexico called Carrera Panamericana. This watch was created with race car drivers in mind. It’s durable, reliable and fashionable. One of the most iconic watches of all time and arguably the most iconic watch that TAG Heuer has ever shared with the world is their Monaco Calibre. 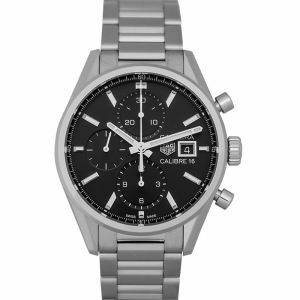 It was designed in 1969 by Jack Heuer and became the first automatic chronograph as well as being a square case that was water resistant. Like many of our favorite watches, the Monaco Calibre gained even more popularity when it was seen in the iconic film ‘Le Mans’ starring Steve McQueen back in 1971. 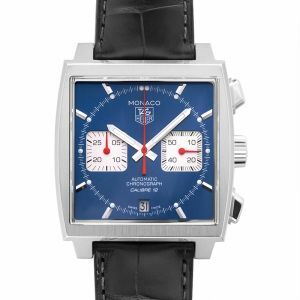 It is said that Steve McQueen himself hand chose the Monaco for the film. Not only is TAG Heuer watches loved by the general public, but a lot of celebrities and well known people have got love for it too. TAG has partnered with some of the best athletes, actors, models from all around the world. 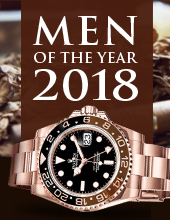 TAG Heuer chooses to partner with people who are always under pressure to do their best and like they said themselves, they live every second to the utmost maximum. These partnerships help TAG Heuer sports watches lead the way in watch innovation. Actor Chris Hemsworth, model Cara Delevingne, professional soccer team Manchester United and even independent British luxury sports car company Aston Martin are all ambassadors for TAG. Can you blame them? 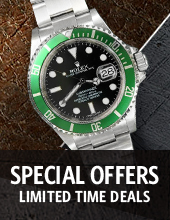 Browse our selection of TAG Heuer watches for sale to see the style and quality of these amazing timepieces. 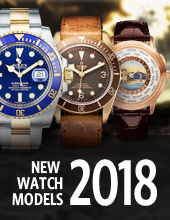 Our customer service team is here to help you select the best watch for your needs, style, and budget! 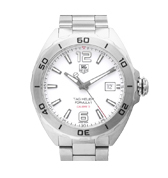 TAG Heuer is another strong Swiss luxury watch manufacturer. 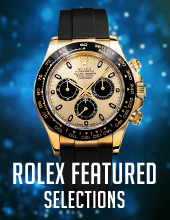 The company has been around since 1860 and while they produce more than just watches, watches are their more well known items. 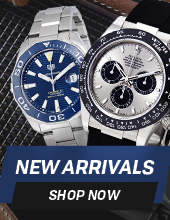 More specifically, the company has a rich history with the racing world so it’s no surprise that our top picks would include the Carrera, Monaco, Aquaracer and Formula 1 collections.